Ashley And Chad are here to guide and support you on your journey to living a healthy, fulfilled lifestyle. With Extensive backgrounds in sports and athletic training we are professional certified Personal Trainers and Nutrition Coaches. We offer a range of services from Group training, to Nutrition Coaching and everything in between. Our State of the art in home studio and outdoor equipment allow us to use an exciting variety of methods in our fitness training. Rush Lifestyle is a leading Fitness and Lifestyle Coaching Service with PROVEN results. We are dedicated to your individual Fitness, Lifestyle & Nutrition Goals and are here to motivate and inspire you to live a fit, healthy lifestyle! Come together, motivate and support each other on this fit journey! "I would recommend Ashley any time! 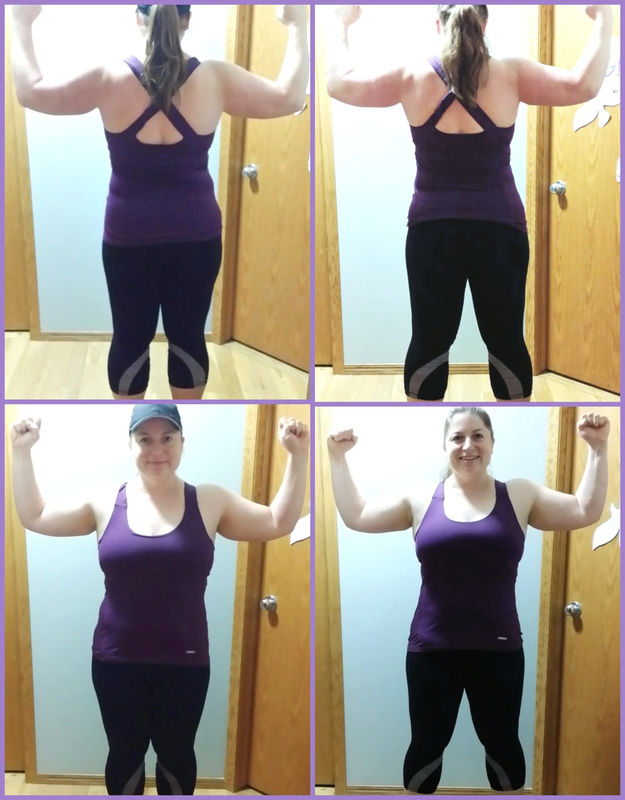 down almost 15lbs and could not have done it without her! " These are the real results of people who are dedicated and motivated to change! Each one of these clients I now call my friends!